Hyde No. 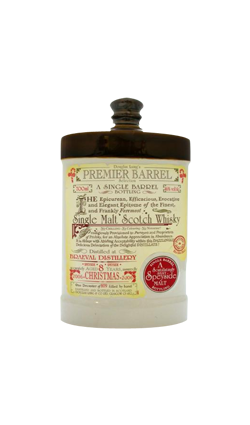 6 Presidents Special Reserve (46% ABV) is a blend of 18 Year Old Irish single malt and 8 Year Old Irish single grain whiskies. 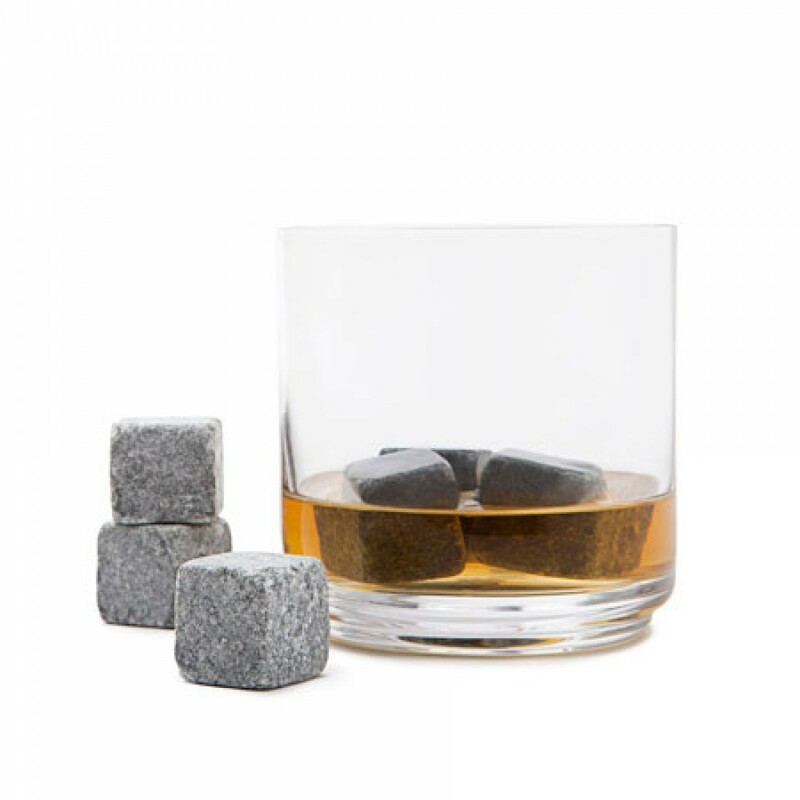 Hibernia Distillers, has announced the launch of a new limited-edition expression, from its multi award-winning Hyde Irish whiskey brand. 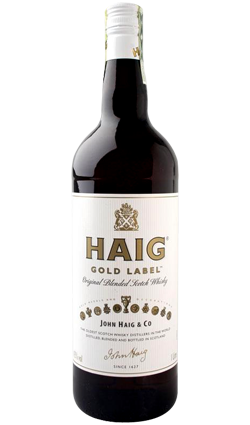 Hyde No.6 President’s Special Reserve (46% ABV) is a blend of 18 Year Old Irish single malt and 8 Year Old Irish single grain whiskey’s, which have been matured in bourbon casks, before being married together for 9 months in Oloroso sherry casks. 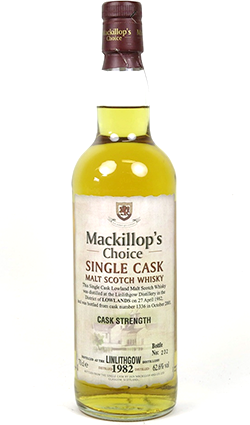 This latest release from the Cork based distillery, is said to deliver notes of vanilla, honey, caramel, chocolate, mixed fruit and spices on the nose, followed by creamy and fruity notes of caramel, honey, apricot and apple on the palate. 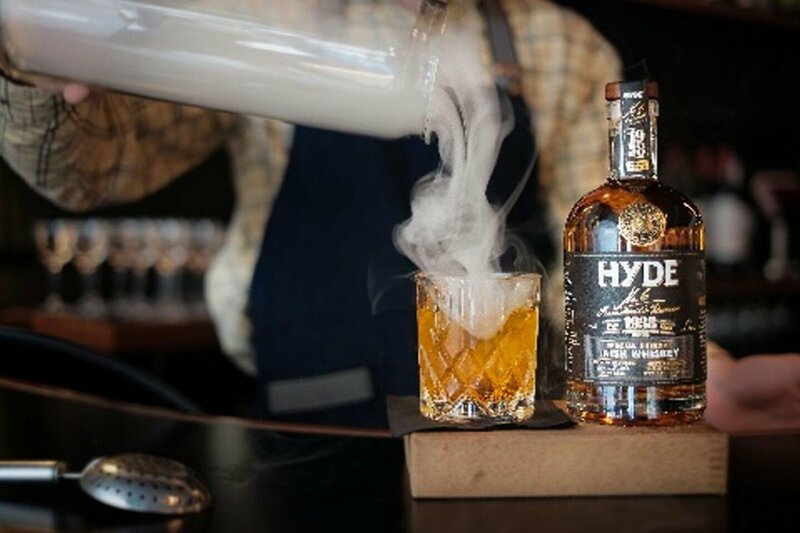 Hyde No.6 President’s Special Reserve, has been named in honour of Douglas Hyde, Ireland’s first president, who was inaugurated on 25th June 1938. Limited to 5,000 bottles, Hyde No.6 President’s Special Reserve.